Neurofibroma associated with pheochromocytoma. Neurofibromas are sometimes found in patients with pheochromocytoma. These lesions are soft, fluctuant, and nontender and can appear anywhere on the surface of the skin. 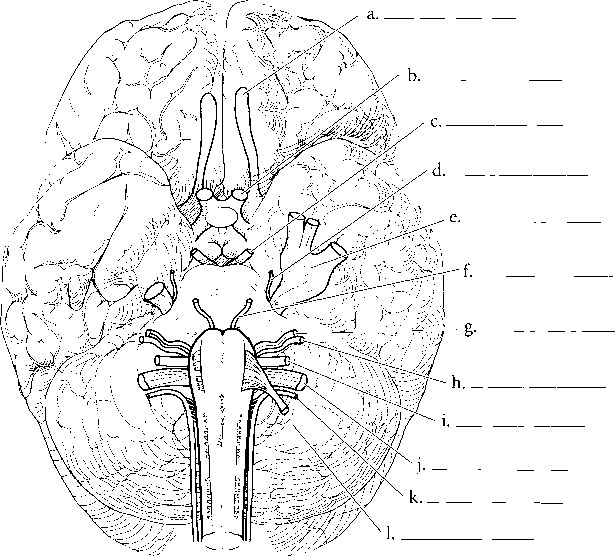 These lesions can be seen in profile in Figure 4-28.